Try not to drop too fast! 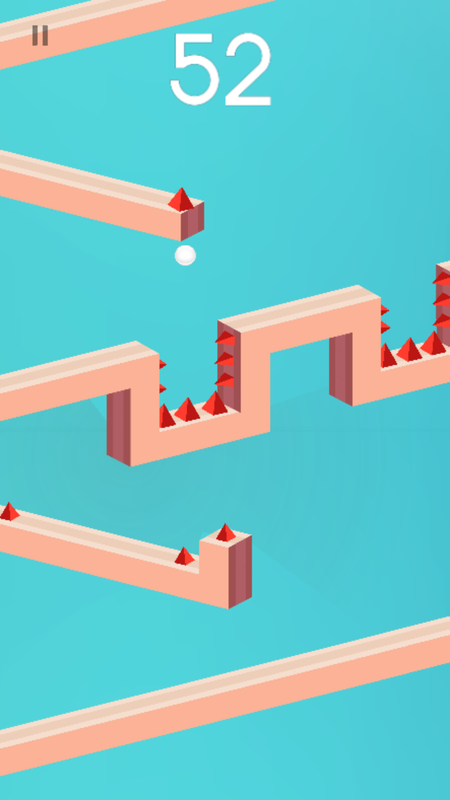 Jump over spikes and get the highest score! Drop Ball is about dropping as far as you can. 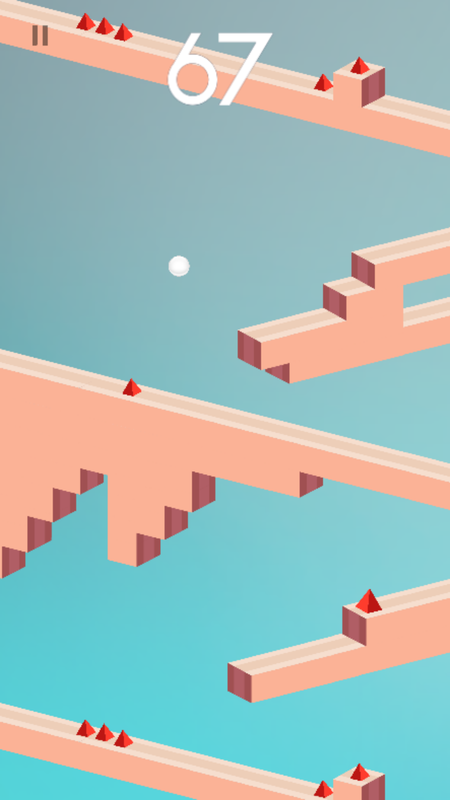 Tap to jump over red spikes. Avoid falling to fast. 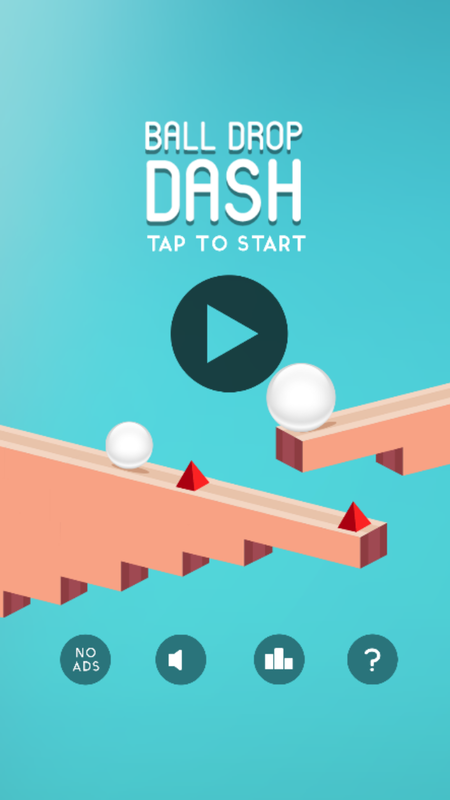 Time your jumps and get the highest score! 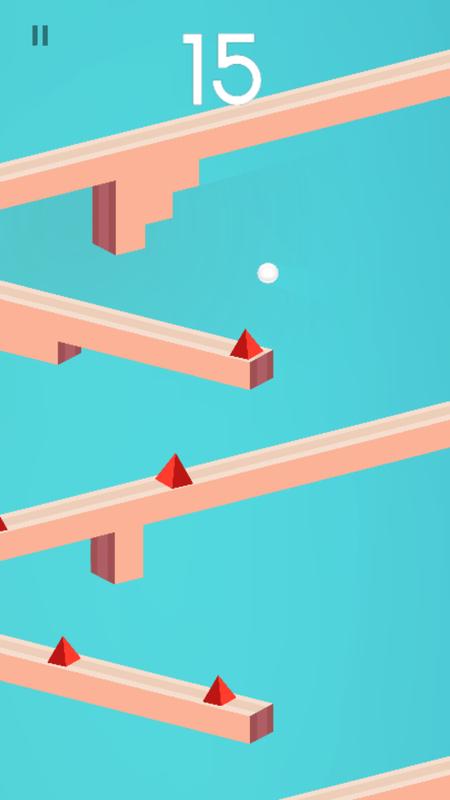 â€¢	TAP to jump at the right time â€¢	Avoid red Spikes! 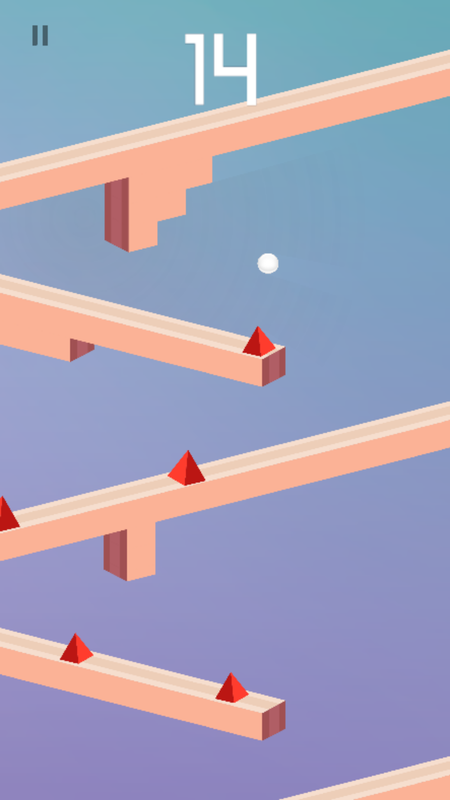 â€¢	Donâ€™t fall too fast â€¢	Challenge your friends and family with game center leaderboards How far down can you drop?